Pioneers in the industry, we offer ro water treatment plant, dm plants, demineralization plant, mineral water treatment plant, grey water treatment plant and effluent treatment plants from India. • Easy maintenance We are looking buyers from South India Only. We are specialized in providing our clients a wide range of DM Plants that are highly appreciated by the clients due to their long service life. These plants are widely used for the purification of water. These are perfectly assembled with the help of quality approved components and contemporary technology in adherence with the preset industry standards. Their quality is checked on different parameters before delivering it to the final dispatch. Additionally, clients can get these from us at reasonable prices. Easy installationWe are looking buyers from South India Only. We are specialized in providing our clients a wide range of DM Plant that are highly appreciated by the clients due to their long service life. These plants are widely used for the purification of water. These are perfectly assembled with the help of quality approved components and contemporary technology in adherence with the preset industry standards. Their quality is checked on different parameters before delivering it to the final dispatch. Additionally, clients can get these from us at reasonable prices. We are one of the renowned organizations engaged in offering superior quality Mineral Water Treatment Plant to the esteemed customers. 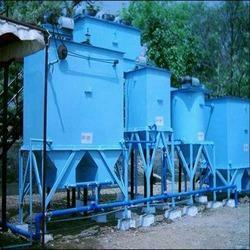 These plants are highly demanded by the clients for their efficient functioning, without any kind of hassle. Moreover, we deliver the ordered products at the client' premises within the committed time frame. 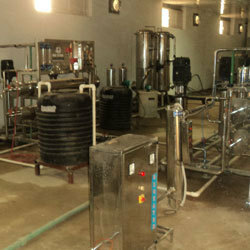 Grey Water Treatment Plant, which is produced from domestic activities like, clothes laundry, bathing and washing dishes. 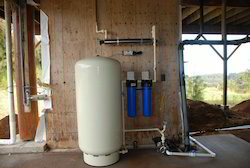 By using the Grey Water Treatment Plant one can recycle this waste water for landscape irrigation and flushing purposes. 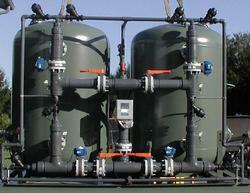 As a result of using these Grey Water Treatment Plants, you can reduce usage of freshwater. 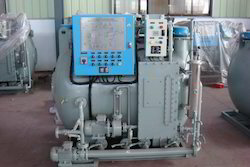 We are engaged in the fabrication of Effluent Treatment Plant for water and other purposes that are designed in line with the treatment process requirements of our clients. The proven design and robust construction of the plant ensures cost effectiveness and low maintenance. With the assistance of our engineers, we have successfully installed plants in strict adherence to detailed engineering procedures as per industry specific parameters. 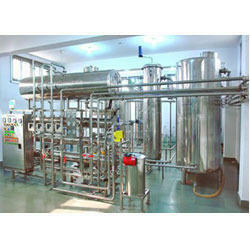 We are a manufacturer and exporter of Commercial Package Drinking Water Plants. Water plants converts impure to highly pure water that is completely fit for drinking.These are widely demanded in various industries for their leak proof ability, weather resistance and rust resistance. 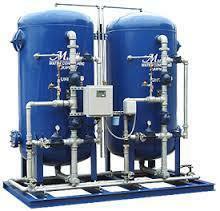 • Helps water heaters work more efficiently We are looking buyers from South India Only. 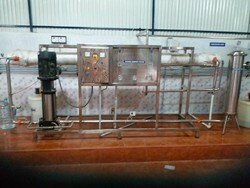 Water Treatment Systems Filters, Softeners, Distribution Systems Tanks, Storage Vessels, Pipelines R.O System (10 Lit/ hr to 100 M/ hr) Water Treatment Plant on Turnkey Basis We are looking buyers from South India Only. Depending on water source (surface water/ground water), water contains various impurities in the form of suspension as well as dissolved matter. Normally inorganic particles, colloids and biological debris such as microorganisms and algae are in suspensions and dissolved impurities consists of highly soluble salts, such as chlorides, and sparingly soluble salts, such as carbonates, sulfates, and silica etc. The main aspect of the feed water pretreatment plants is to improve the quality of the raw water upto the level which can used easily in operation or process in industries.